On top of our own research , BOMAK is invited by EUREKA to contribute to the ongoing research and innovation projects in European Union . 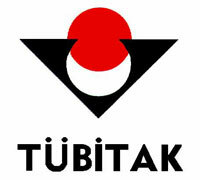 TUBITAK approved our research in generating electricity for industrial use through water vapor and solar energy. KOSGEB approved our project titled: ' Increasing Competency and International Market share via Employing Flexible Production Systems' .